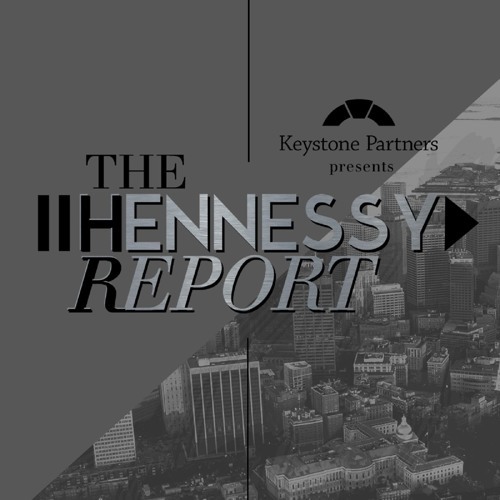 Dave Hennessy sits down with Mark Griffin, the SVP of Corporate HR at CVS. Mark provides great insight into his work and gives great advice to those looking to expand their HR careers. Enjoy this great episode!